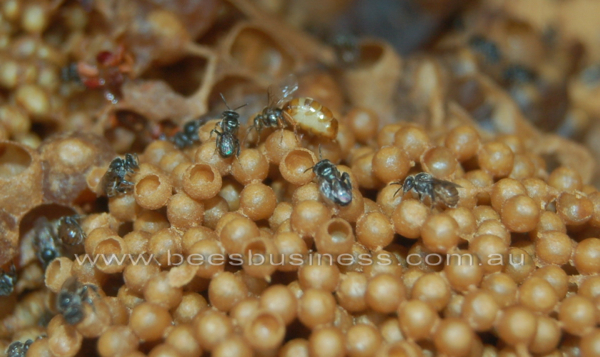 Bees Business Megan Halcroft is a leading Australian native bee researcher and photographer. 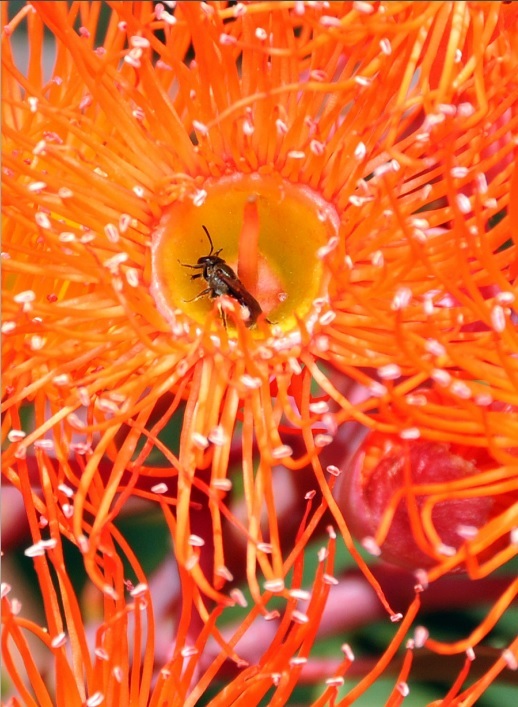 Brilliant, comprehensive resource of native bees for all parts of Australia. 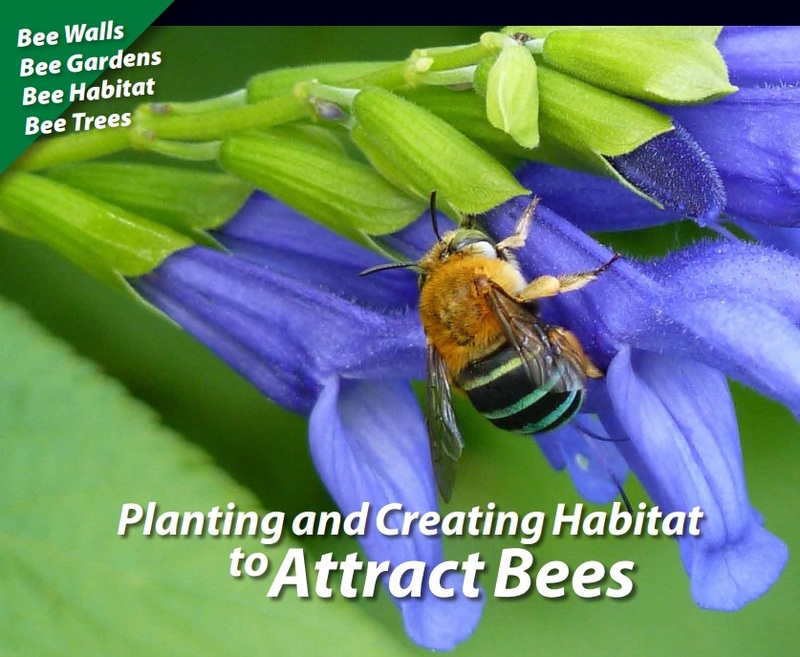 Bee Walls, Bee Gardens, Bee Habitat, Bee Trees. 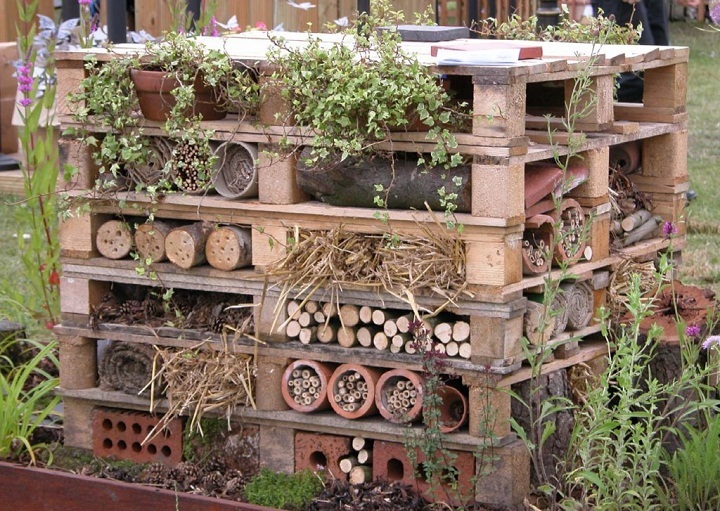 Great resource from Valley Bees community in Nth NSW with lots of ideas for bee hotels as well as the plants that flower in different seasons. How to build a variety of Bee hotels & beautiful photographs of bee hotels worldwide. 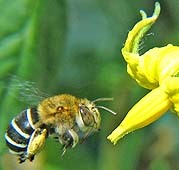 Lots of info on native bees.